Two classic cakes in the same pack. 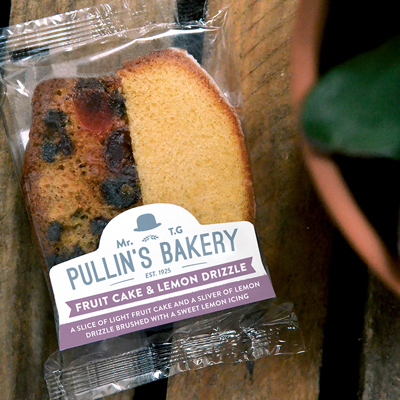 A slice of Light Fruit Cake and a sliver of Lemon Drizzle, brushed with a Sicilian lemon icing. Afternoon tea just got better.